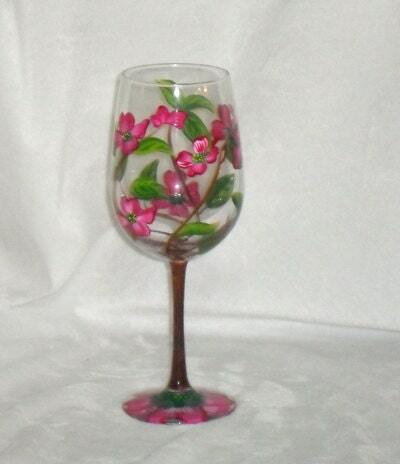 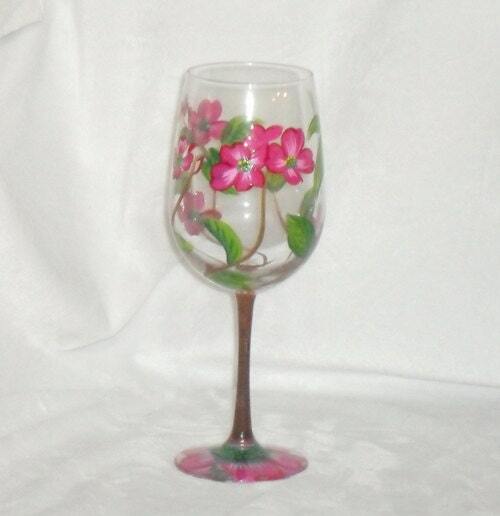 Beautiful pinks and greens of Spring make these Dogwood glasses special. 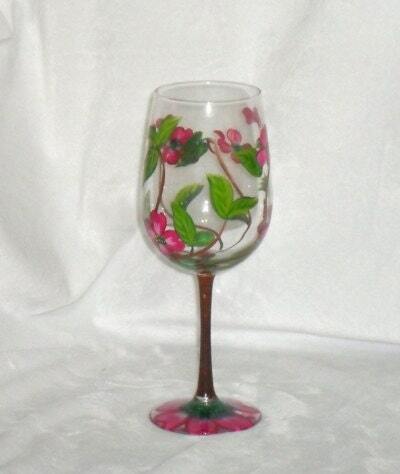 These glasses are not personalized, but they can be. 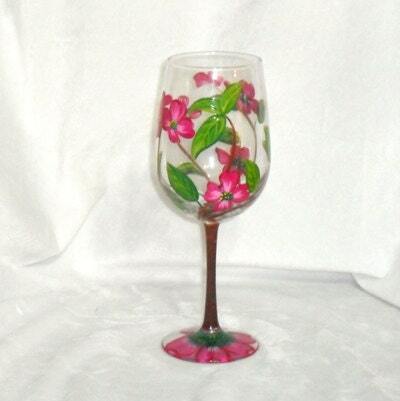 They're beautiful for a Spring wedding and a spring time table too.